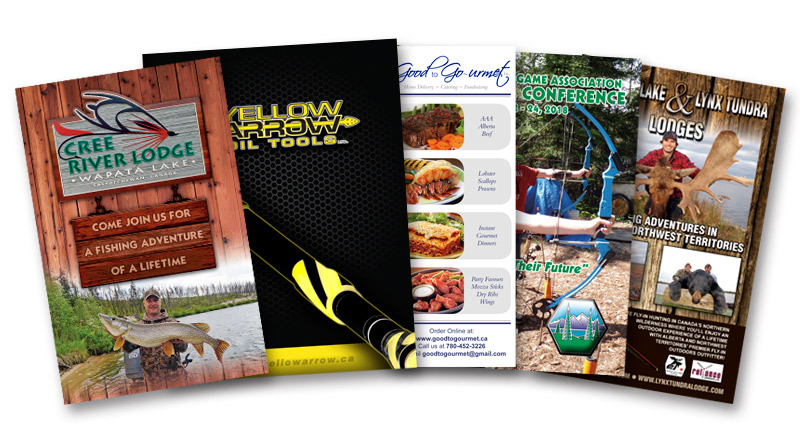 Sportscene Publications Inc. has been producing magazines, books, catalogues, brochures and government regulations for more than 20 years. From small business to corporations and government, no job is too small or too large for the Sportscene Team. 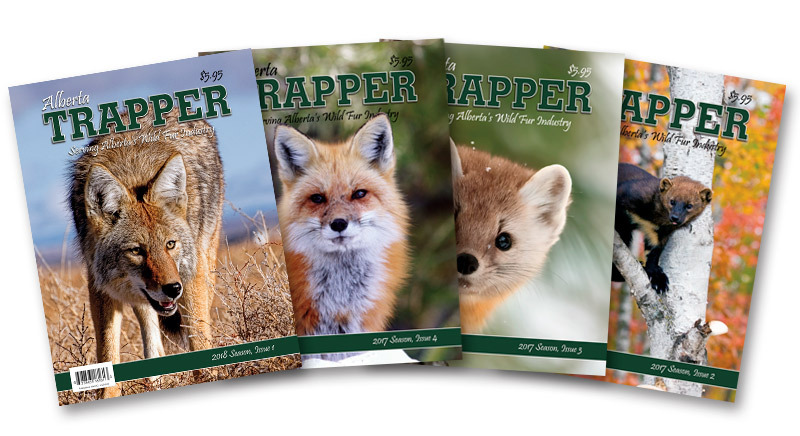 Sportscene Publications Inc. is contracted through the Alberta Trappers Association to produce the Alberta Trapper Magazine, the official magazine of the Association. 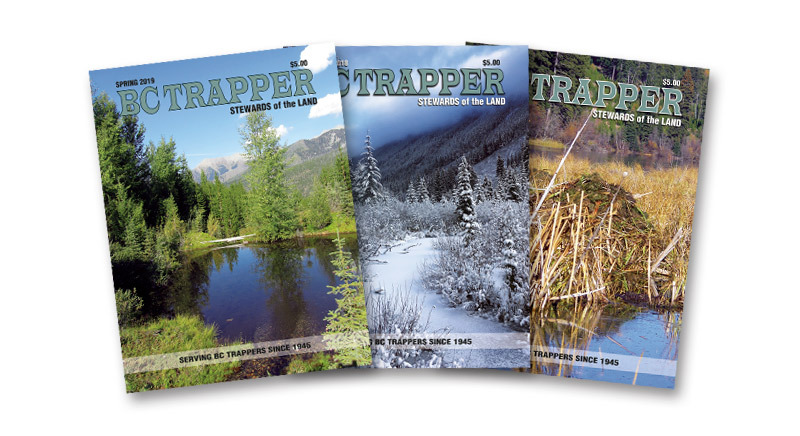 Sportscene Publications Inc. is contracted through the BC Trappers Association to produce the BC Trapper Magazine, the official magazine of the Association. 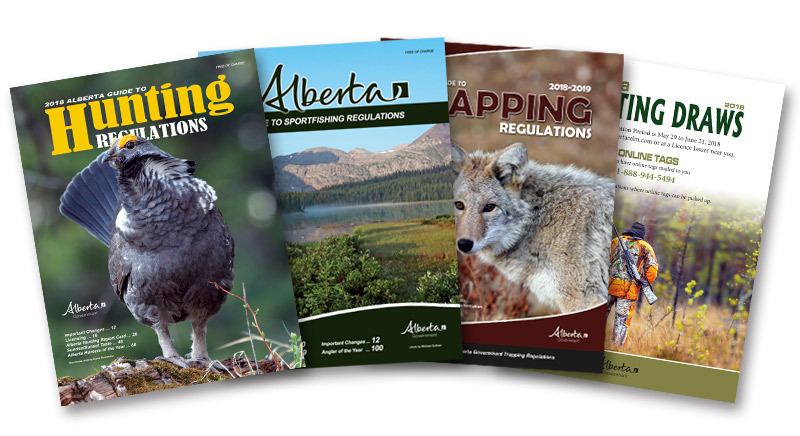 Since 1997, Sportscene Publications Inc. has been providing the Government of Alberta, Alberta Environment and Parks with their annual hunting, fishing and trapping regulations, both in hard copy and online. 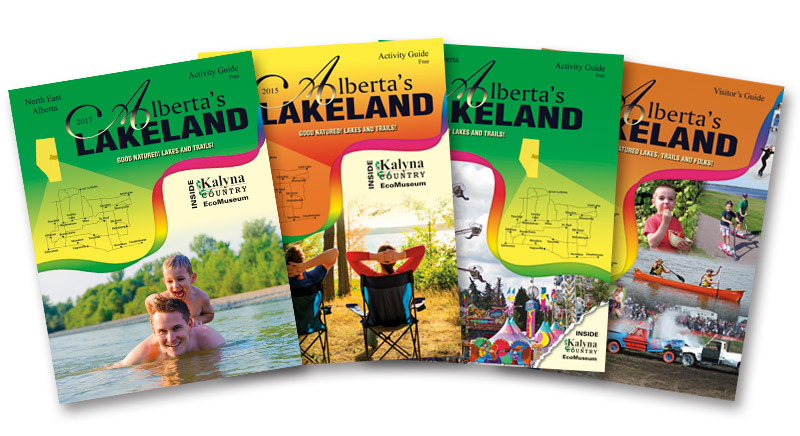 Sportscene Publications Inc. has produced several Activity Guides for the Lakeland Region of Alberta. We can take your brightest ideas and bring them to life. An impressive way to showcase your business and services at an affordable cost. We can help you get your product and services to potential clients with eye-catching media that will bring rewards to your company for years to come. Some of our clients include the Government of Alberta, the Alberta Fish and Game Association, the Alberta Professional Outfitters Society, the Alberta Trappers Association, the BC Trappers Association, the Wild Sheep Society of BC, the Alliance for Public Wildlife, Alberta's Lakeland DMO, Yellow Arrow Oil Tools, Eberhardt Foods, Good to Go-urmet, and several hunting and fishing lodges.